Lenny code fiction is a four-piece rock band formed by Wataru Katagiri (Vo.&Gt. ), kazu (Ba.) , Sora (Gt.) and KANDAI (Dr.) in Shiga prefecture. Their average age is 22. 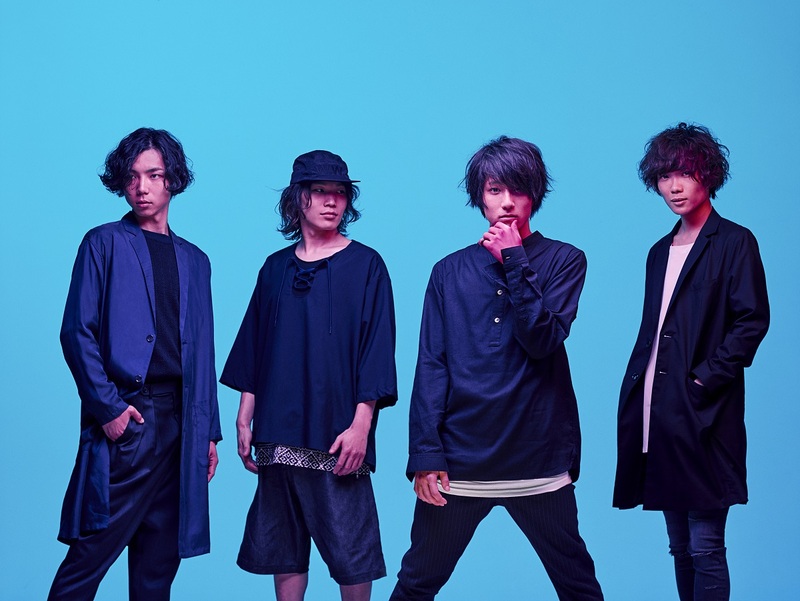 They got the looks and the sound producer akkin, who produced ONE OK ROCK, created their catchy songs over the powerful band sound. Their former band made it to the final of “Senko Riot 2012”, Japan’s biggest band audition for teenagers. Be sure to check out their energetic performance. The band are making their major label debut from Ki/oon Music on August 31st 2016.